Phil Sanchez has 30 years of experience in multiple areas of real estate, corporate finance and business analysis. He is a principal of Bay Mountain Capital and responsible for finance, legal, banking relationships and investor relations. Prior to joining Bay Mountain Capital, Phil spent 17 years at JC Penney Company, Inc. where he held several positions of increasing responsibility, including serving as an officer of the company for the last seven years. His officer roles included Vice President of Finance, Vice President of Investor Relations, and Assistant Treasurer. During his career at JC Penney, he was responsible for a broad scope of corporate finance functions, including banking and treasury management, investment banking and credit rating agency relationships, and financial planning for the company’s operating divisions. As Vice President of Investor Relations for JC Penney, Phil was the principal Company spokesman with the financial community and was responsible for the development of both internal and external communications relating to operating performance, financial management policies, and long-term strategies and objectives. In his position as Assistant Treasurer for JC Penney, Phil was responsible for the banking and cash management group, as well as being a key person in the development and execution of the company’s long-term financing strategy. He participated in the offering and underwriting of numerous bond financing transactions, and, working closely with the CFO, was the principal author of all long-term financing plan presentations presented to the company’s board of directors. 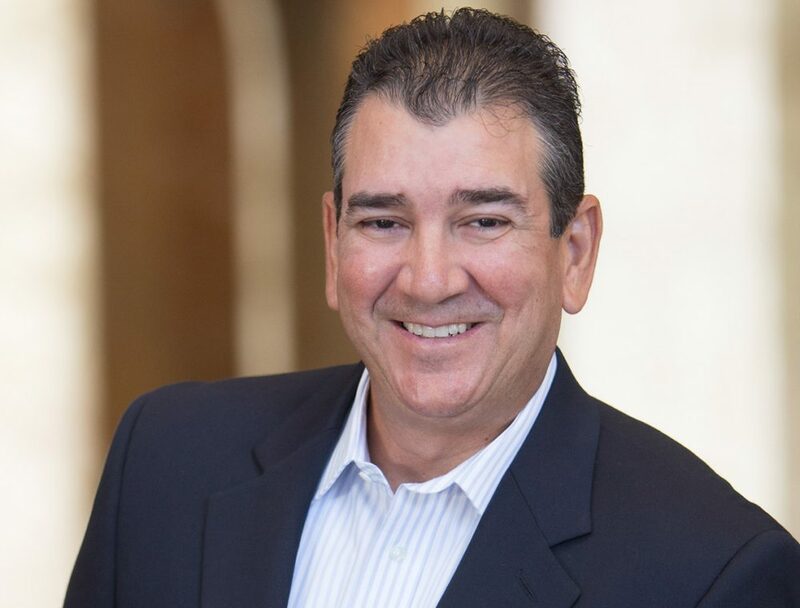 Prior to JC Penney, Phil was an Assistant Vice President in the asset management group at McNeil Real Estate and got his start in real estate by holding financial analyst positions with several multi-family and retail development firms. Phil has a Bachelor’s degree in Economics from Princeton University and an MBA in Finance from the University of Texas in Austin.